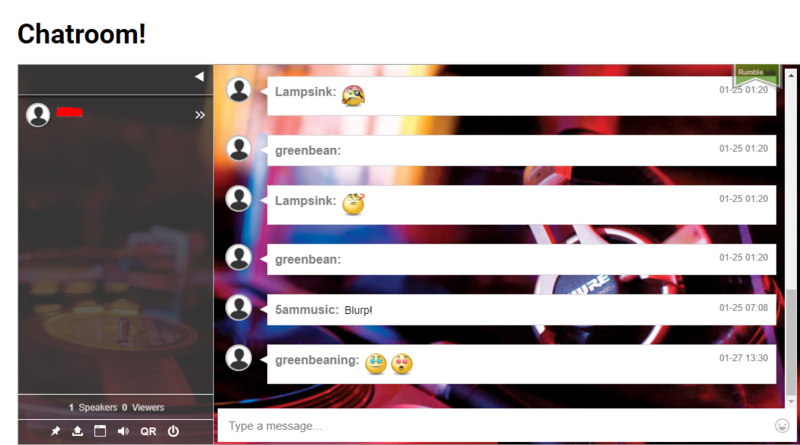 That’s right….. our Chatroom is here! We love the idea of interactivity amongst music lovers, and that’s why we made all the posts on Beauty in the Beats socially shareable + enabled commenting on each post. We encourage you to comment and share on posts you enjoy! 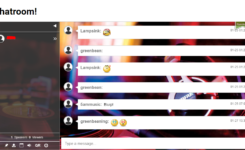 Feel free to add music-related multimedia in the chat — or share your opinions, requests, suggestions on artists to look out for, or event recommendations. Link is on the main menu on the right side, or here. Be part of the Beauty and the Beats music community!